Restaurant and Sports bar W/Hard Liquor - SBA Approved For 20% Down! $335k Adj. Net! It isn't too often one can find a profitable sports bar where the SBA has already approved this business for a 80% loan to value for the qualified buyer, but we have one here. Located in the beautiful Ventura county area and miles from the harbor and beaches, this sports bar is a local favorite as the numbers show. The owner continues to invest in this business with new carpeting, more big screen TV's, and much more...and the numbers remain strong. The 2012 Seller's Discretionary Income was about $335,000, giving this deal only a multiple of 2.4 times. In other words in less than 2.5 years, you have your investment back! There aren't too many deals like this out there! So if you have restaurant experience with restaurant of the same size or bigger, if you have good credit and the 20% down payment, we can get you into your dream restaurant and sports bar. 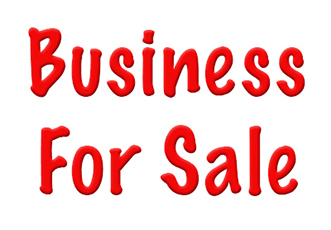 Residential and Commercial businesses in immediate area.